How do we know when we are actively thinking? 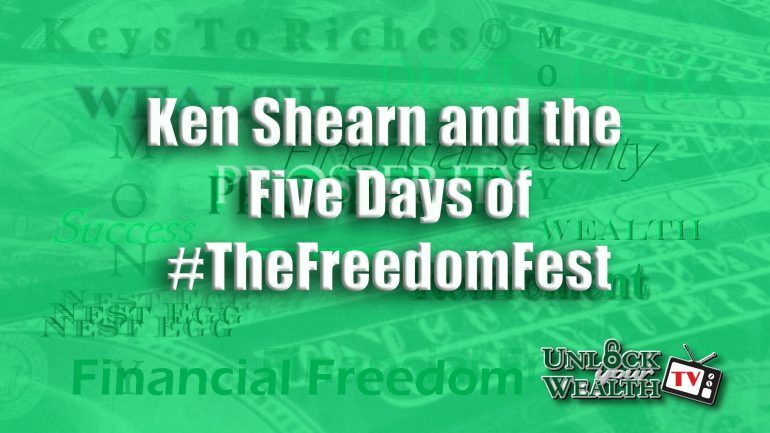 How can we respond to situations effectively? How do we stop the ineffective gossip in our lives? 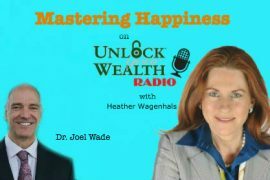 Tune in this Friday, October 7th at 9AM PST as Dr. Joel Wade answers these questions and reveals how we can create effective thinking and why it is essential to mastering happiness. 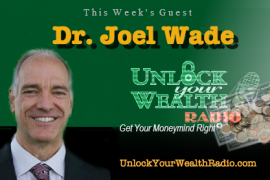 Also in this interview Dr. Joel Wade reveals ways to positively vent your anger by offering advice to listeners on how we can control our behavior in situations that are out of control.